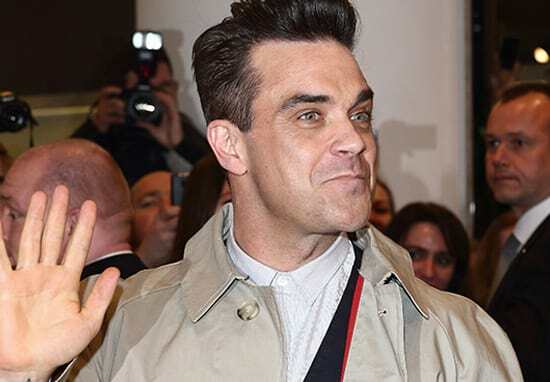 Robbie Williams revealed he was rushed into intensive care over a ‘worrying illness’ and had no choice but to cancel the rest of his Heavy Entertainment Show tour this summer. The 43-year-old entertainer, who’s been open about his physical and mental health in the past, recorded a video message to his fans explaining how he ‘ended up in ICU’ mid-tour. How am I, is really good. I’ve been recovering from an illness now for the last five weeks. Unfortunately, that illness kicked in just at the end of my tour, a tour which was going so well. The audiences were incredible, I was okay, the band was amazing, I was a soldier and I needed to finish that tour and I needed to go to Moscow and I needed to go to St. Petersburg and then I got some test results. They were very worrying and I ended up in ICU, so I couldn’t go. I haven’t pulled out of a tour for bad health since 1998 so you know if I can’t do it, then there’s something going on that I just can’t do it. Now I am vegan, I do pilates every day, I do yoga every day and have a really big burger on a Sunday… I know I’m going to be better than ever. 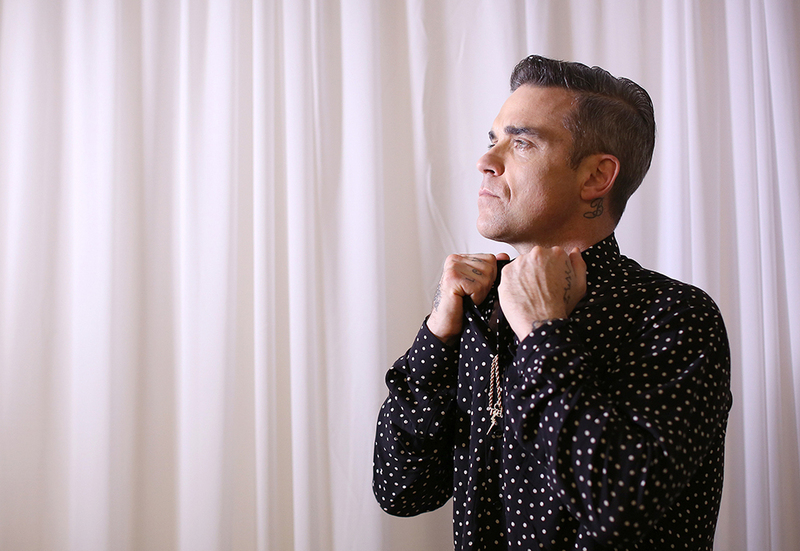 The beloved British star has been very open about both his physical and mental illnesses in the past, documenting his struggle with depression and agoraphobia, as well as the isolation which comes with fame. 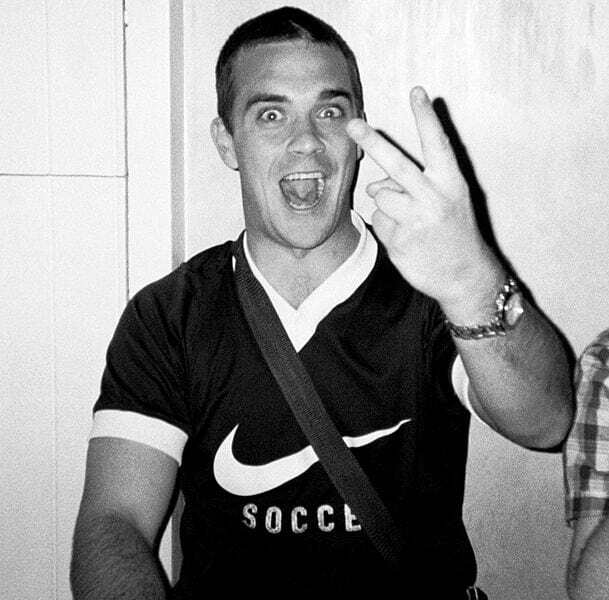 His tour cancellation came after he admitted his career and everything which comes with it, is ‘bad for my health’, during a chat with The Sunday Times Magazine, adding, ‘It’s going to kill me unless I view it in a different way’. [Depression and anxiety] didn’t exist when I was battling it – thankfully we’re in brand new times now and it’s talked about on the television and it isn’t ‘poo-pooed’ any more. I felt more and more isolated because I thought there was something wrong with me. I was told to just get on with it. I still am [plagued with insecurities]. I’m a classic over-sharer. This is me, this is all the bits of me. I didn’t know what was going on, I didn’t know there was something going on and something to say. You don’t know to label it as anxiety and depression and I went on the roller coaster ride of drugs and drink. My hedonism was way too much for this planet and I wanted to stay here so I had to say something. I went to rehab a couple of times and done a lot of therapy and me masking or meditating it led to a lot of bad things. I nearly was no longer here. 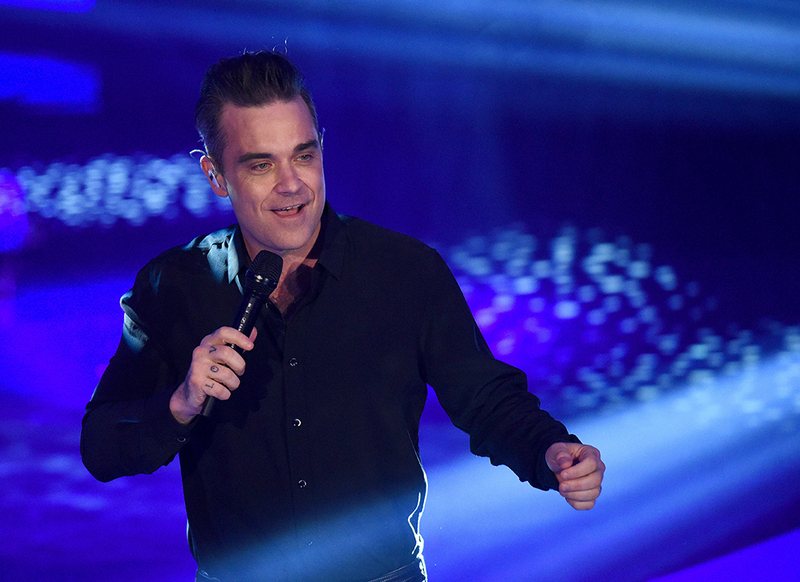 It sounds like Robbie’s doing well at the moment and in recovery from whatever illness caused him to call curtains on his tour. 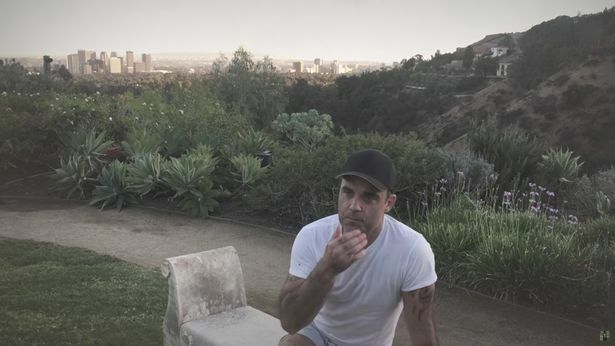 Robbie Williams | "Thank you so much"